We have several teachers available for lessons throughout the week. Call 740-366-2344 for times and availability. Lessons typically run $18-25 for a half-hour session. Some teachers request to be paid for a month's worth of lessons upfront. Lessons are one on one sessions..
Pat Painter (Guitar): Pat has been playing guitar for over 35 years and has been a teacher at Martin Music for over 24 years. He has played in dozens of bands over the years & currently the guitarist of Johnny Thief & the Kleptones. 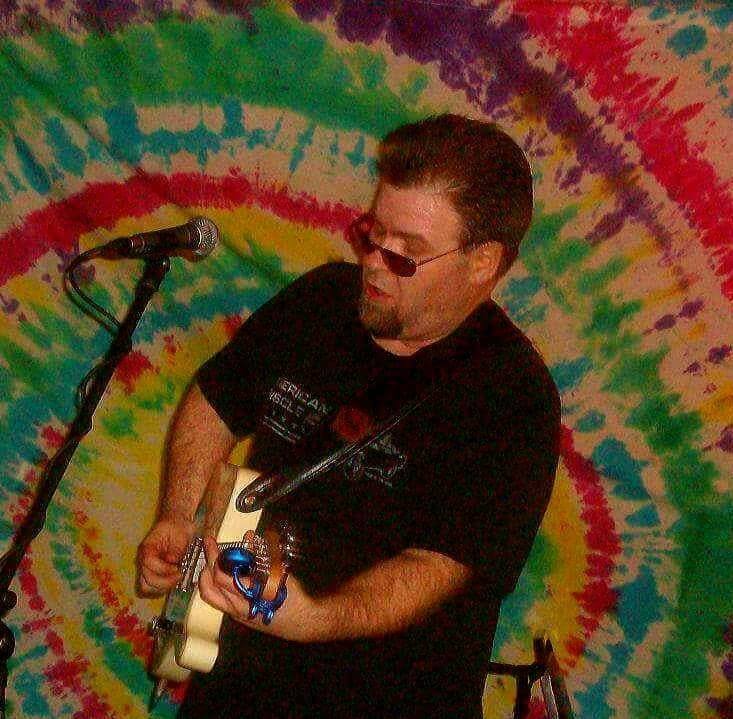 He teaches both electric and accoust guitar in all styles. Paul Richards (Drums, Percussion): Paul began playing drums with the Licking County 4H Band under the direction of 'Mac' and 'Corky' Mcleish. He also studied percussion with Ruth Jeanne and Dr. James Moore and OSU. Moving to New York City to attend college he studied with legendary drummer and teacher, Michael Carvin. After performing, recording and touring internationally for over 25 years, Paul returned home to Licking County in 2000 where he started teaching drums at Martin Music. Paul enjoys each and every student and feels privileged to be part of such a wonderful community. Derek Shell (Beginner Band, Advanced Woodwinds): Derek Shell has been teaching at Martin Music since 2016. 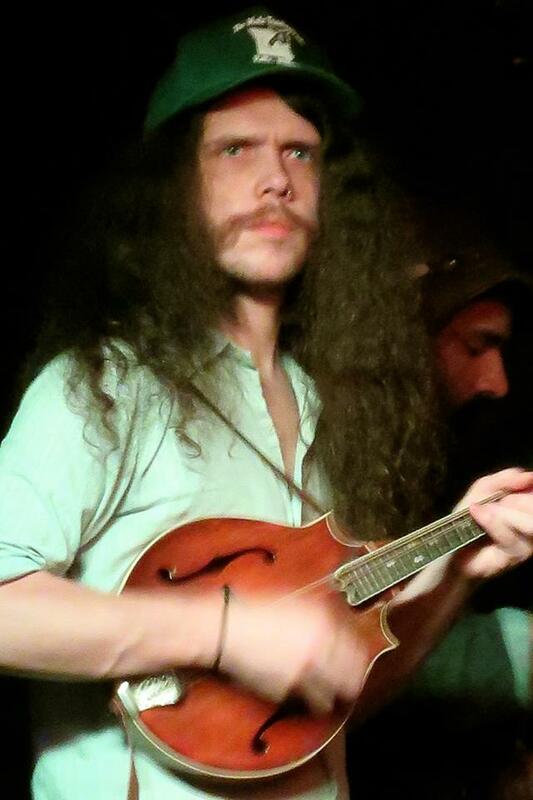 He holds a Bachelor of Music Education degree from Otterbein University. While at Otterbein, Derek performed in the top Concert Band, Jazz Band, and Saxophone Quartet. He performed with his quartet at the 2012 Navy Band Saxophone Symposium in Washington D.C. and was first chair alto sax in the 2013 CBDNA Small College Intercollegiate Band. Derek occasionally performs with the Heisey Wind Ensemble. He is currently the director of middle school bands in the Lakewood Local School District. 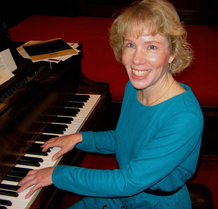 Jackie Dawson (Piano, Beginner Flute): Jackie has been teaching piano lessons at Martin Music since January 1996. She also teaches beginning flute. For the last 10 years she has taught piano classes at OSU Newark and she is the organist at The United Church of Granville. She also accompanies community choral groups and the University Chorus at OSU Newark. Gabrielle Adams (Voice): Gabrielle Adams has great passion for all genres and instruments not just the voice (which is an instrument). She loves to bring music to others and inspire them to pursue their musical dream. When she's not inspiring people in the shop, Gabrielle works as organist/vocalist at a local church to help inspire their Faith! When Gabrielle is not inspiring people at church she's at home with her family (two kids and a husband...so three kids right?) inspiring their growth in life as well as love for all things ESPECIALLY music. With Five years studying and work of private vocals and more than five years experience with organ/instrumentation she has a great ear, and proficient knowledge of how the voice works and is learning more everyday. Gabrielle is looking forward to bringing this knowledge to others so they can explore the potential of their own vocal instrument. LC Gartin (Guitar, Bass and other string instruments): Lewis Cass, L.C., has been teaching at Martin Music for over 15. He has been on many tours with bands out of Nashville. He started playing guitar since he was only 7 years old in Cleveland. 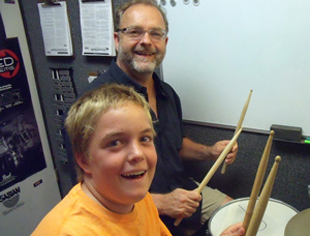 He teaches many musical styles and works with students of all ages. Jennifer Bricker (Beginner Band, Advanced Brass): Ms. Jennifer Bricker currently serves as the Band Director at Heritage Middle School, as well as the assistant band director of the Pride of Newark Marching Band in the Newark City School District. Jennifer grew up in Newark and graduated from Utica High School. She received her Bachelor of Music Degree in K-12 Music Education from Capital University. Ms. Bricker has taught private lessons to young brass musicians since 2010, with an emphasis on French horn. She has taught students from all over the Central Ohio area, including Hilliard, Pickerington, Groveport, Granville, and Newark. Jennifer also performs with the Dublin Silver Brass Band on tenor horn and the Heisey Wind Ensemble on French horn. Chuck Hunt has over 40 years of teaching experience. He began his career as a piano teacher in 1974. Not only does Chuck teach piano, but he is also the organist for his church, and plays keyboard professionally.